While not always the most obvious parts of your Batesville, Mississippi business, low voltage systems run constantly in the background and keep things running smoothly all day and all night throughout Panola County. 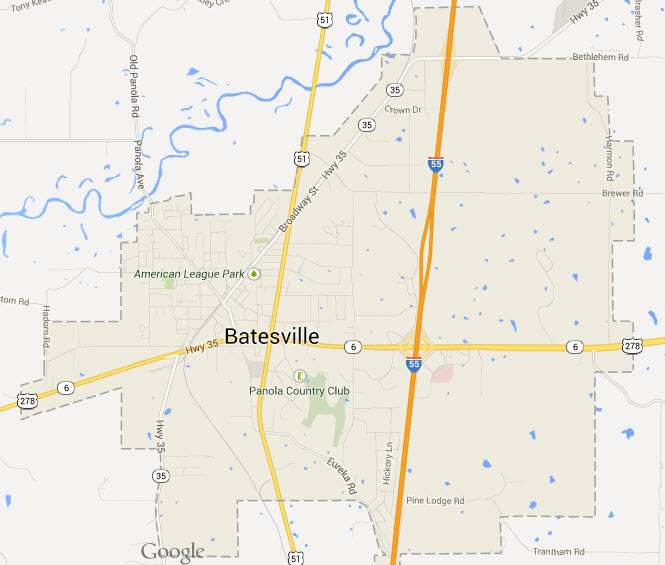 At State Systems, we are a proven leader in low voltage wiring, analysis, design, installation, and maintenance for the Batesville area—from Mill Cross Road to west of Highway 35. Our NICET and NSCA certified technicians understand the complexities involved in engineering a wide range of low voltage electrical services, including fire alarms, mass notification systems, access control systems, and more. Your city is home to many companies—from the technology and mechanical industries to an assortment of hospitality and contracting businesses. No matter what industry, if your company throughout Batesville needs low voltage wiring in Batesville, Mississippi, call State Systems today! Fire Alarms – it doesn’t matter what type of business you run – to a fire, everyone is the same! Fire alarms are an absolute necessity in every building in the Batesville, Mississippi area. At State Systems, we can equip your building with an NFPA compliant fire detection and alarm system that will provide early notice of an emergency in your building and aid evacuation procedures before a major disaster occurs. Nurse Call Systems – for hospitals, rehabilitation centers, and health care centers throughout Batesville, Mississippi, patient care is the primary focus. That’s why having effective nurse call systems is so important! At State Systems, we can install wireless emergency nurse call systems in your hospital, healthcare center, or assisted living facility so you’ll be able to provide even better care to your patients, day and night.